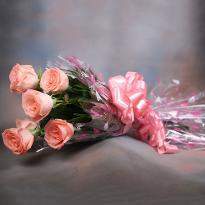 Flowers are not an object that has been offered to special one, but they carry a feeling that you want to communicate to your dear ones. 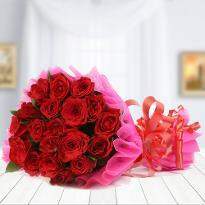 Make way for the most sparkling bouquets of flowers in Rewari as now Winni has emerged as the best online flower shop in Rewari. 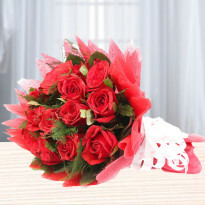 We allow you to go for online flower delivery in Rewari where your dear one stays. 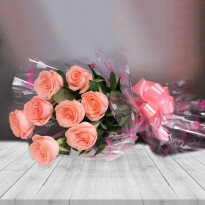 Our extensive range of flowers include lilies, roses, carnations, orchids and gerberas, hence you can shop for flowers online from Winni without any hassle. 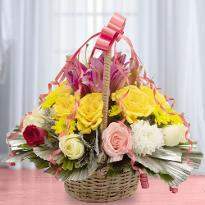 Order flowers online in Rewari from our choicest collection and send for home delivery in Rewari using our impeccable delivery service. 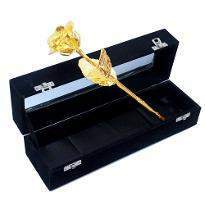 Arranging to send flowers to your family, friends and relatives in Rewari can be burdensome and if you are thinking how to go about it, then you have come to the right place. 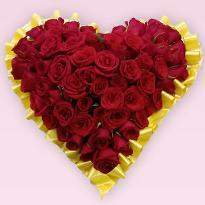 Professionally created by our florist, now you can easily get online flowers delivery in Rewari without even stepping outside the home. 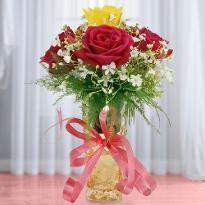 We provide online flowers delivery for the same day as well as midnight. 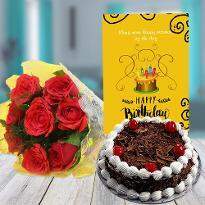 With more than four hundred of bouquets, bunches or floral arrangements to choose from, whatever may be the occasion, you can order and send flowers to Rewari along with some other gift from Winni. 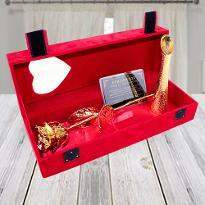 You can also add a personal touch to your gift by including a personal note. 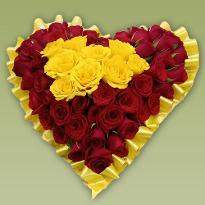 We have distinct arrangements of flowers like heart-shape, double heart-shape, tier arrangements and many more. Hence, you have plenty of choices to select from. 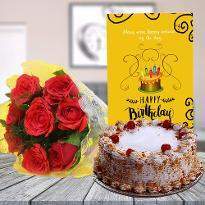 If you want to surprise your dear ones at midnight, then choose our online midnight flower delivery service in Rewari and get a wonderful bouquet delivered to your dear one’s doorstep at 12 A.M. Some moments really make life more meaningful and enjoyable. 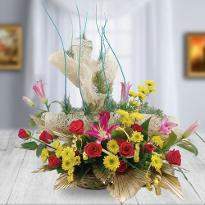 Every moment needs to be commemorated with great spirits and flowers are proved to be the most amazing thing to create blissful moments. 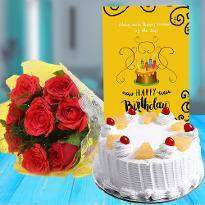 For instance, if it’s the birthday or anniversary or any other special occasion and you want to create some gorgeous moments in the life of your dear ones, then you can simply do this with the help of flowers. 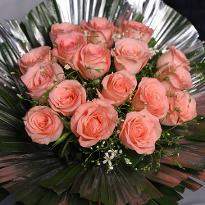 Just buy flowers online from Winni and send for delivery in Rewari. 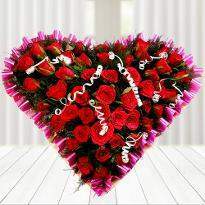 This Valentine Day send colorful flowers online to your beloved and make him/her feel special. 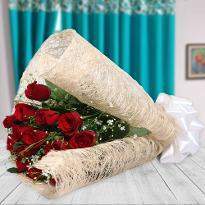 Just imagine the look on the face of your lover when he/she will receive the Valentine flowers from your side. 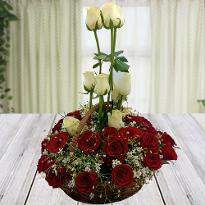 Flowers are the epitome of love, optimism and cheerfulness. 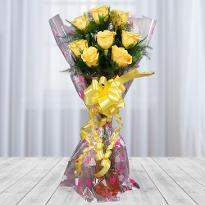 So, spread cheerfulness in your near and dear one’s life by buying flowers online only from Winni. 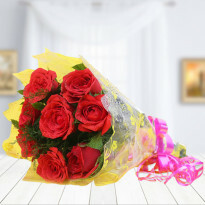 Winni provides great assistance when it comes to online flowers delivery in Rewari and hence if you are facing any trouble to send flowers to Rewari. Then approach Winni. 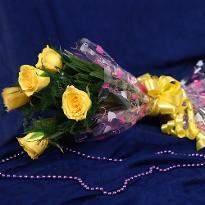 Our hassle-free online flowers delivery in Rewari allows you to send bouquet, bunch or special arrangements of flowers in Rewari. 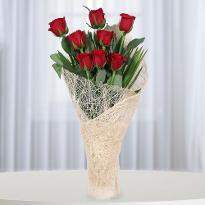 Buy and send flowers online in Rewari to spread joy and colors of happiness in your special one’s life. 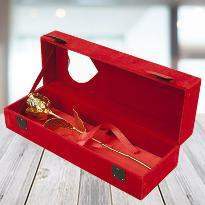 A sweet gesture from your side will surely create some blissful moments in your loved one’s life.